We’re big fans of caramel recipes and if you’re anything like us, you are too! Drizzling gooey, creamy caramel over a dessert is already a staple, but adding it to other recipes boosts their flavors and can change the game in your kitchen. 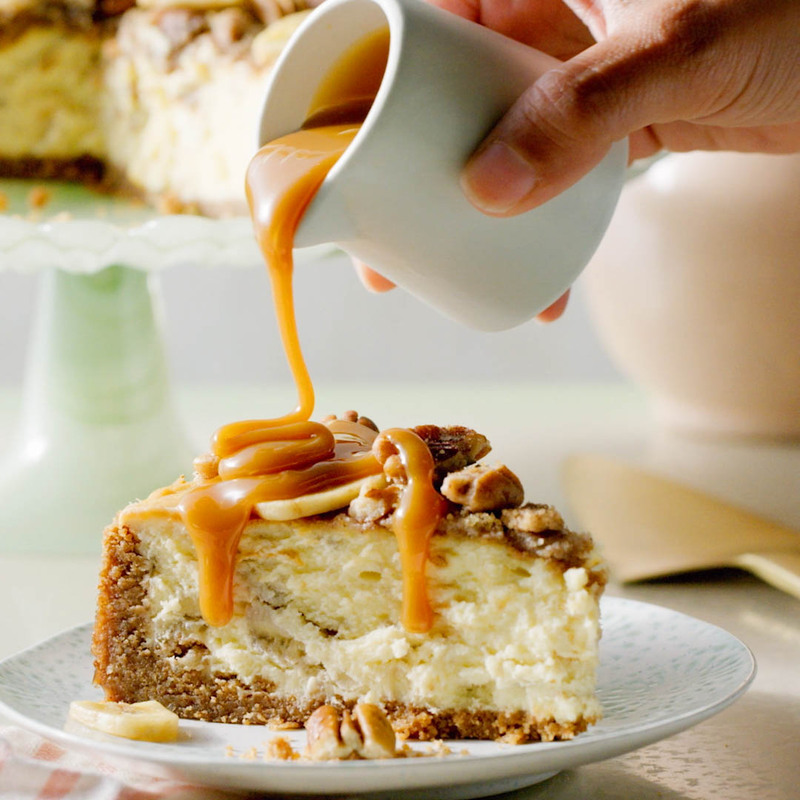 Because of this, we’ve whipped up some of our favorite caramel recipes that can be served as a part of a caramel-themed meal spread—or individually when you have a caramel craving. Any way they’re enjoyed, you’re sure to absolutely love them! 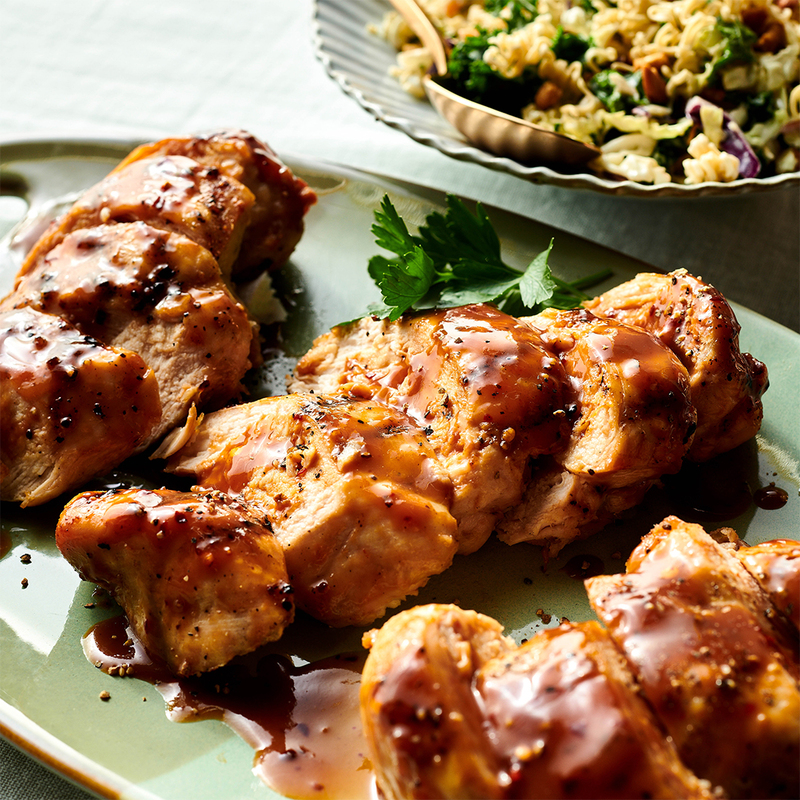 Kick-start the meal with the main course by making our Caramel Hickory Chicken with Crunchy Asian Slaw. The dish can be made in 30 minutes and is topped with a caramel sauce that adds sweetness and amazing flavor to the meal. 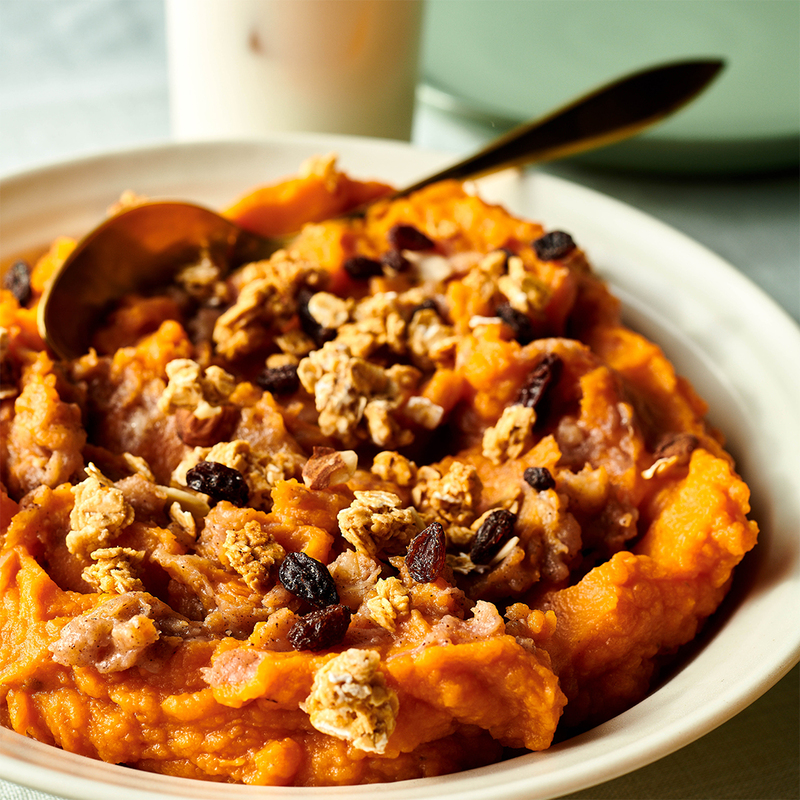 Sweet potatoes are a staple around the holidays, but we love incorporating them into meals year-round. This recipe for Sweet Potato Caramelized Banana Mash is the perfect addition to any plate, any time of year. Caramelizing the banana with cinnamon sugar adds sweetness and spice to the dish. 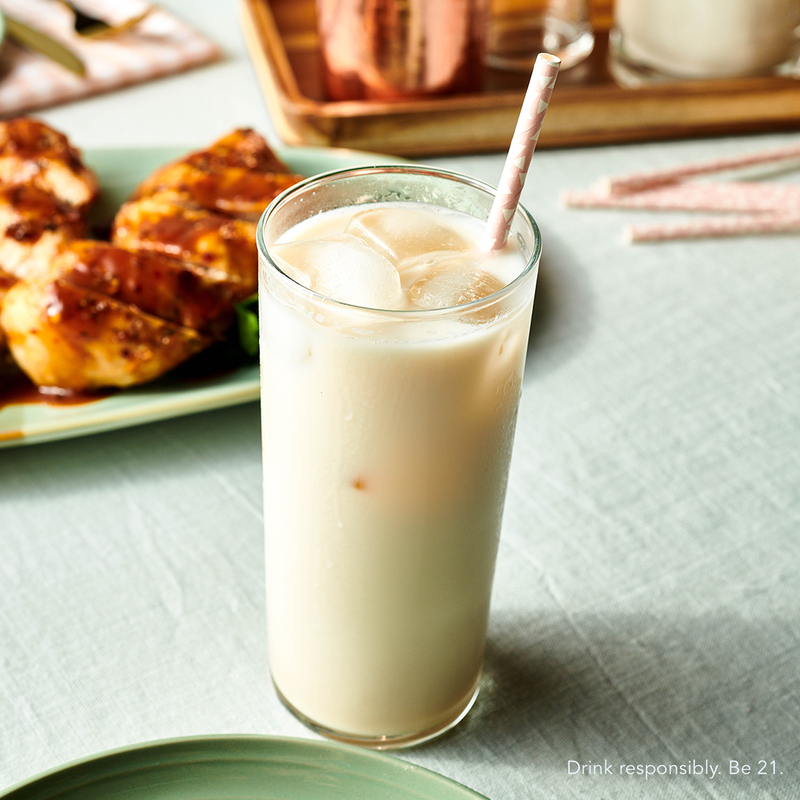 If you’re looking for a sweet and quick drink recipe, look no further than our Caramel Kiss recipe. The drink uses butterscotch schnapps that does a great job of balancing the coffee liqueur also used in the recipe. Drink responsibly. Be 21. We couldn’t have a caramel recipe spread without adding a dessert! Guests will go bananas over our Hummingbird Cheesecake cheesecake and love the burst of flavor in every bite.